A PDF e-version is also available. 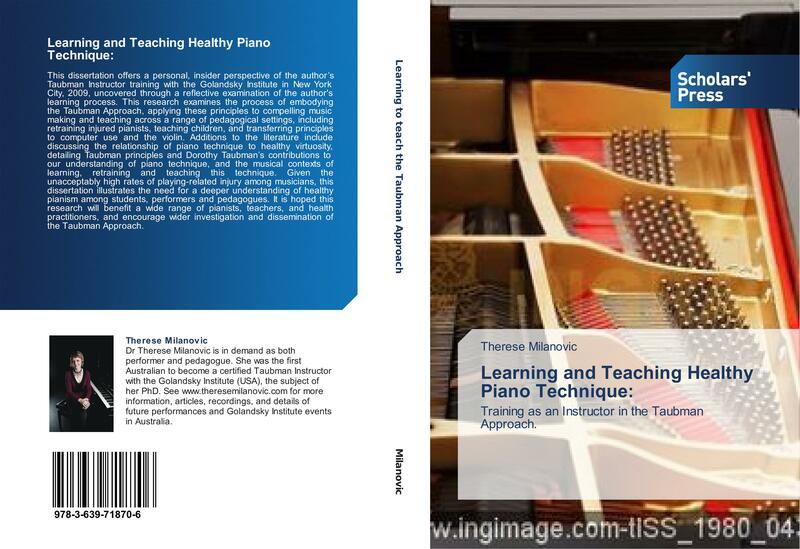 Contact therese.milanovic@gmail.com to obtain your PDF copy. I have a small number of hard copies, which you can buy directly from me at a discount of AUD$90, (the cost price I paid was $95). Postage is AUD$15 flat rate across Australia, AUD$20 for international sea postage, faster international shipping on request.